Parakeets often use toys as a way to keep themselves entertained while hanging out in their cages. Besides giving them something to do, these toys for parakeets are also great exercise tools and a way of ensuring your budgie’s brain development. 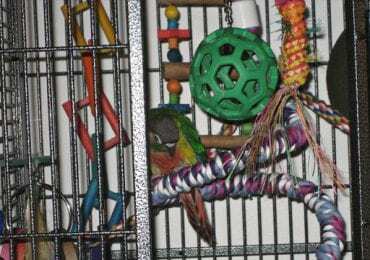 While there are quite many parakeet toys available on the market, there are several options that really stand out above the rest. 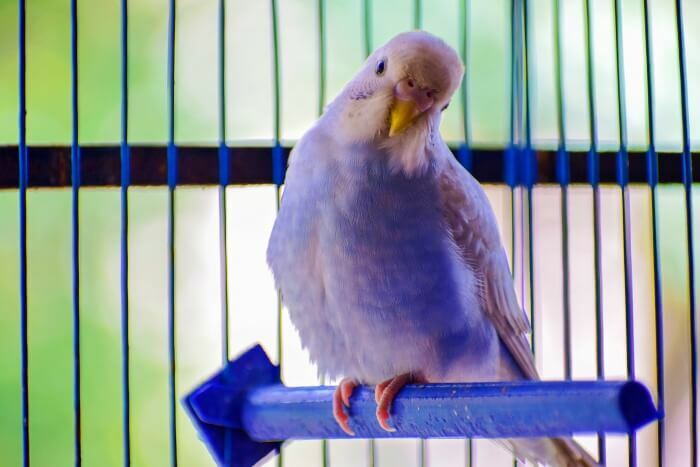 To make it easier to choose one for your budgerigars, we ranked them based on customer opinion, safety, specifications, pros, and cons. 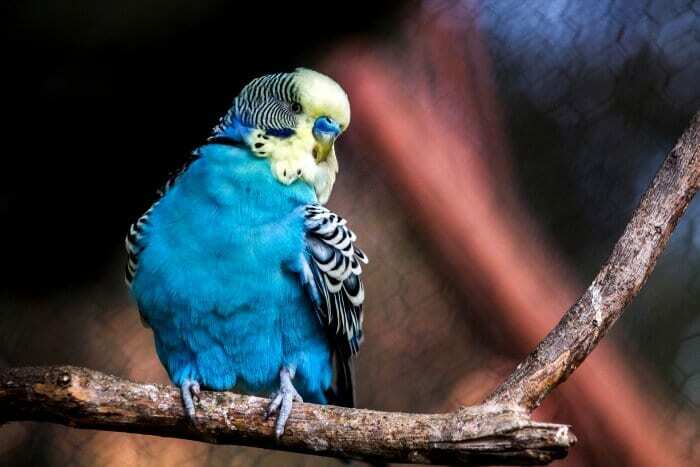 Let the budgie rest on your shoulder and let’s take a look! 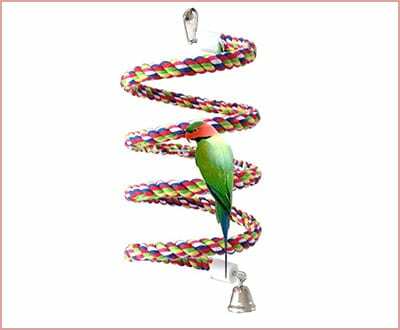 This bird toy is basically a bendable beaded spiral string set that includes two individual pieces that measure 41 inches in length. 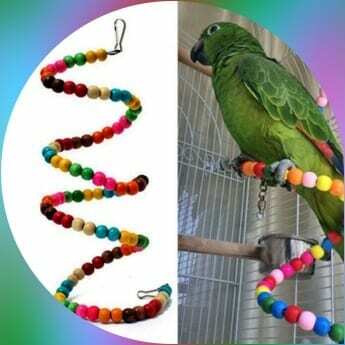 A great thing about it is that you can bend and customize this bead spiral to perfectly fit your parakeet’s cage. Easy to attach to the cage, it can be placed vertically, horizontally, and it can even be curved. 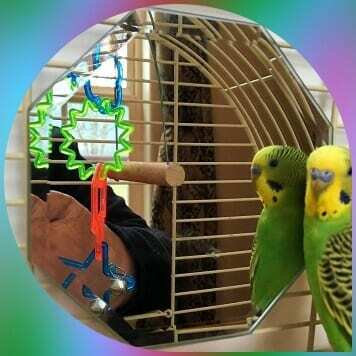 This creatively crafted mirror is a perfect toy and accessory for your parakeet. Its beveled edges give what might have otherwise been an ordinary mirror a stronger and more attractive look. The back of the mirror comes equipped with metal hooks that you can use to attach it to your parakeet’s cage. This mirror is on its way to becoming your budgie’s new best friend or at least a perfect companion, especially if your parakeet does not have a pair. Pro Tip: Some birds might be scared of their mirrored reflection, so make sure you test this out before buying a mirror for your parakeet. Kaytee comes with a great wooden ladder that’s great for challenging your bird’s balance and its complex design and colorful wood beads will surely keep them busy as they play. 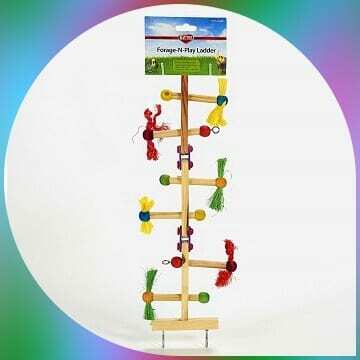 This toy is a three section, articulated ladder that will fit in any cage and whose rungs are capped with colorful wood balls. It also features sisal, loofah, shedding paper, and rope attachments. Kaytee’s ladder is easy to attach to the cage thanks to its quick-link attachment system. Suggested: Did you know there are toys for birds specially made to encourage and help develop their foraging skills? 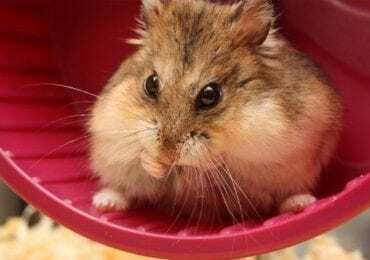 The second mirror on this list of parakeet toys comes from Living World and has an extra feature that might make it even more appealing to your bird: a bell. 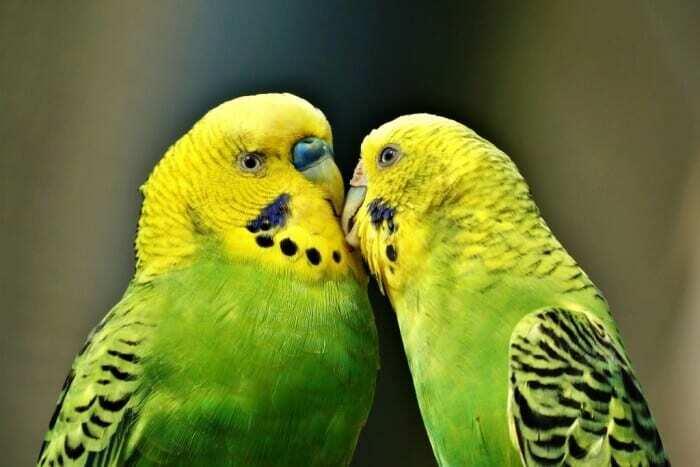 Your parakeet will definitely find it interesting and fun, especially if it is lonely in its cage and in need of company. 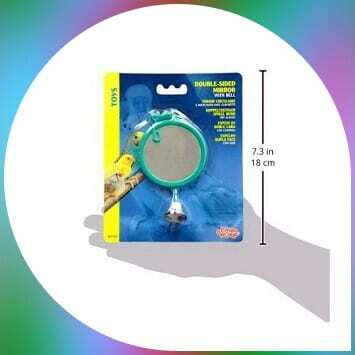 This “mirror-image” toy is easy to install and safe for your pet. This super long bungee toy from Jusney measures 94 inches in length so it is an ideal option for out-of-cage play. It is made of hemp and natural wood, comes with metal accessories, and uses edible pigments that make it more colorful. This bright, colorful bungee hemp cord is made with different shapes and colors. It is great for playing with, climbing on, and swinging. 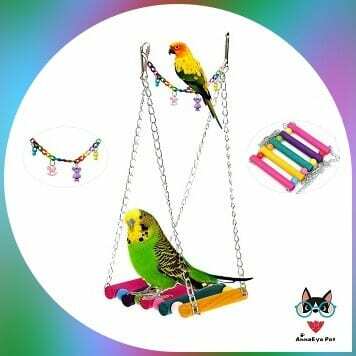 This AnnaEye set of parakeet toys includes 2 wooden swing sets, an acrylic pendant necklace, and 4 metal clasps. It has a colorful design that will attract your parakeets – no harmful gels added when making it. The maker also used edible dye, so your birds should be fine even if they chip at the paint. 🐦 These swings are specially made to climb on, chew on, and play with. Similar to the previous entry, this parakeet toy from MAIYUAN is made of rattan and other all-natural, environmentally-friendly materials. Colorful as it is, this rattan ball loofah sponge is safe to chip, because its colors come from edible, food-grade pigments. In fact, the pigment reportedly actually benefits your pet parakeets by helping them maintain their healthy, natural colors. This toy will also develop your birds’ natural instinct to forage for their food, exercise, and strengthen their muscles. 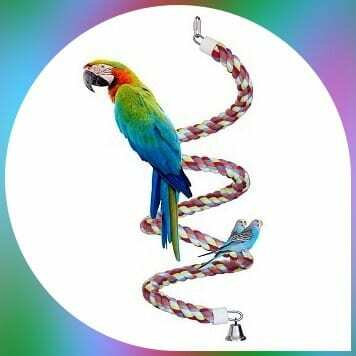 KINTOR is here with a 97 inches long rainbow spiral cotton rope that is excellent for use both inside and outside the cage. The spiral design is made of soft and durable cotton that is colored with non-toxic food dyes so that it will be all safe for your budgie. 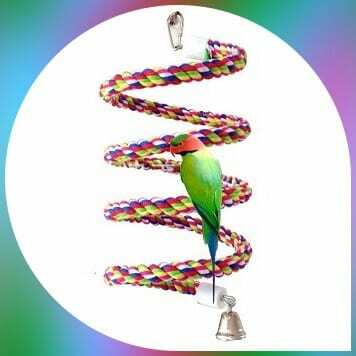 Easy to coil and uncoil at whim, it also comes with a small bell that will keep your pet bird entertained but is silent enough not to disturb you. 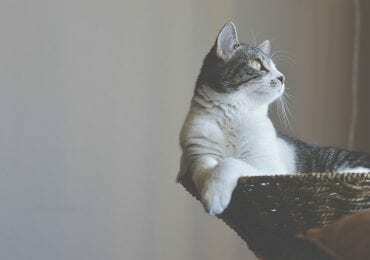 If your pet parakeet loves to explore and climb, you should definitely consider this toy for it. 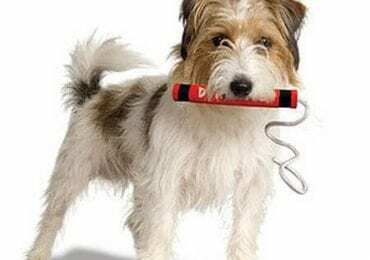 Recommended: As you’ve well noticed, this is not the first, nor will it be the last rope bird toy on this list, so we’ve compiled a list of great rope toys that you can easily check out. This 43-inch bungee cord ends with a bell and its design makes for spinning, twisting action for endless entertainment. 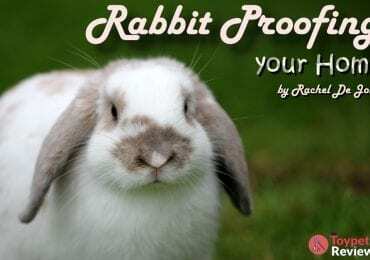 Petsvv’s rope is wrapped around a wire so you can bend, twist, and spin it as you please. 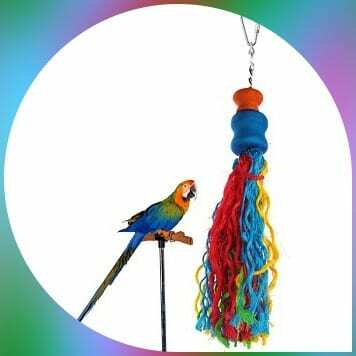 The rope is made of 100% cotton, so it provides a soft surface for your bird to sit on. Besides providing your budgies with hours of entertainment, it also helps promote and develop their balance skills and coordination. The stainless steel bell is a mess-free play option that while being as simple as it gets, it will nonetheless keep your parakeet busy for hours. Birds love the noises the bell makes, so what better way to keep them entertained than with a large steel bell? You don’t need any extra equipment to set up this toy since it already comes with a built-in bolt and metal wing nut. 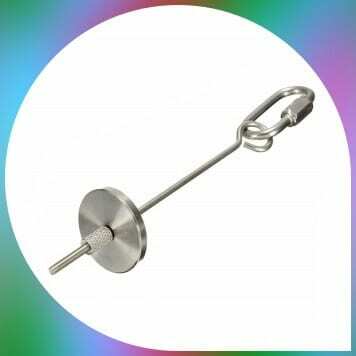 Also, this rod can be used for serving treats and fruits and vegetables. You can also put toy parts on it for extra foraging activities. 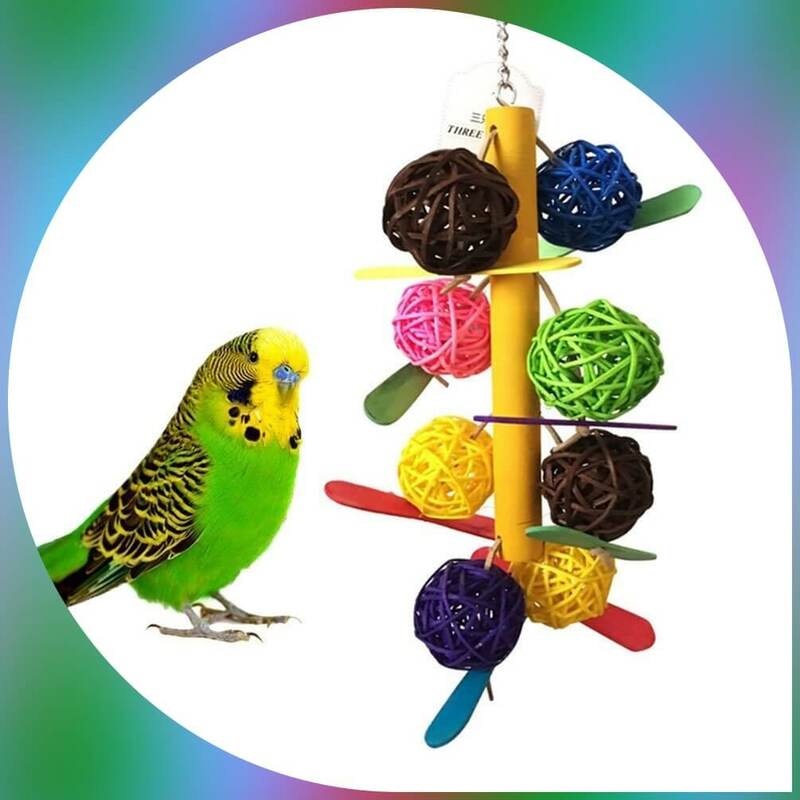 Whether you’ve been looking for parakeet toys that will keep your feathered pet entertained or physically active, then you’ve surely found a product that does or even both of them. You also found something to keep your budgies company and even toys that help develop their natural instincts. Whatever you’ve been searching for, we hope this list has proven useful, but we’re still open for suggestions, so don’t hesitate to drop a line if you know of any other great parakeet toys! 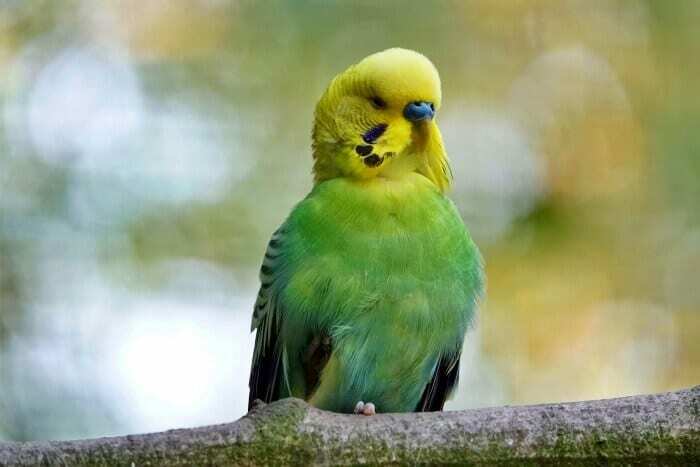 Editor’s Note: This article was initially published in April 2018 but has been updated most recently in April 2019 to include the latest and best parakeet toys, complete with new information about them.